see!! i told you guys there's a 4 door type R! 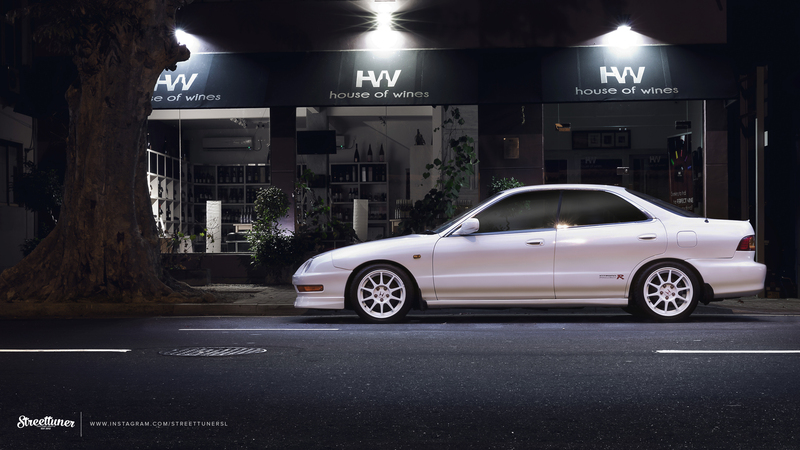 its a very rare JDM only DC2 model. never made it out of japan. but it DOES EXIST!! props to chooty putha for finding this vid! wow... i was in ecstasy... and i want my car back! aand finally, after long last they are prepping her for the last coat. so happy. only a few more weeks! a little more each day. the gear lever was finally sorted, and the floorboards closed. the shortshifter was also installed, with a little lesson on physics. paint prep work is also progressing alongside.